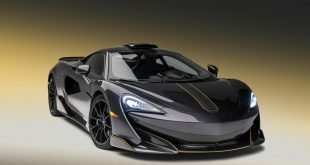 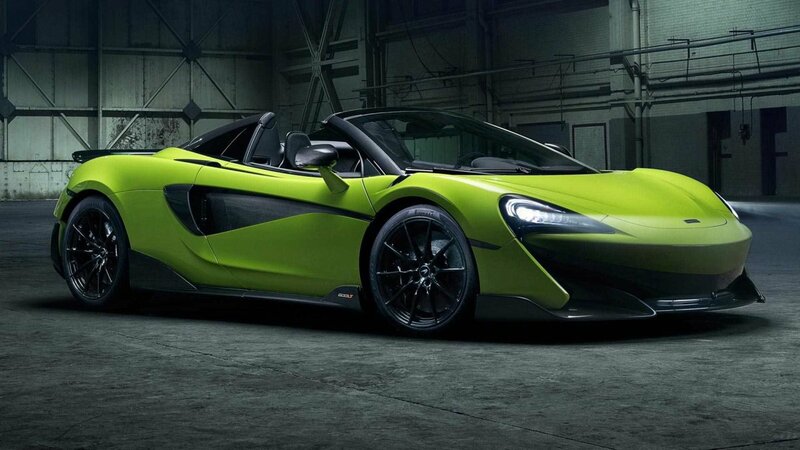 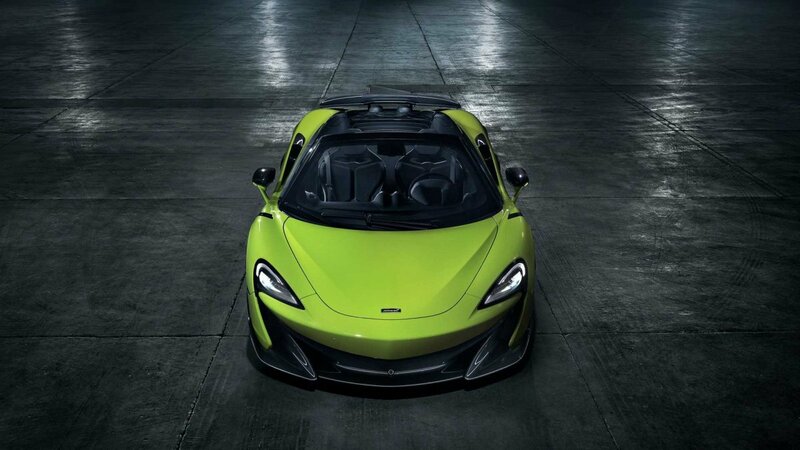 McLaren has unveiled its new 600LT Spider, with the limited production drop-top becoming just the fifth model to wear the Longtail name. 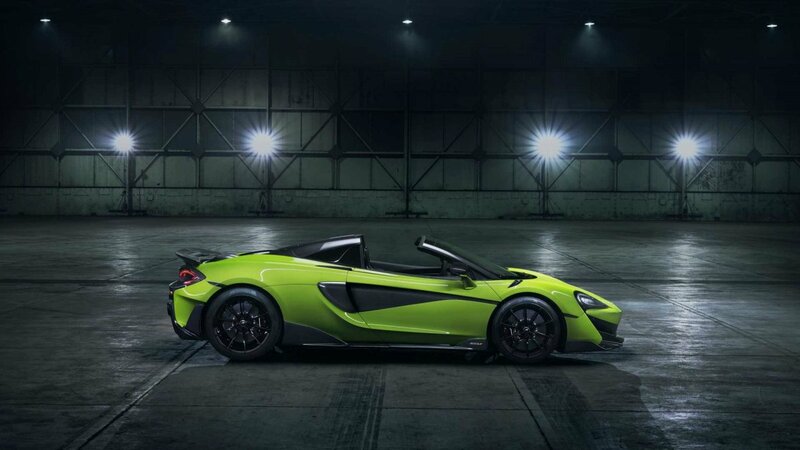 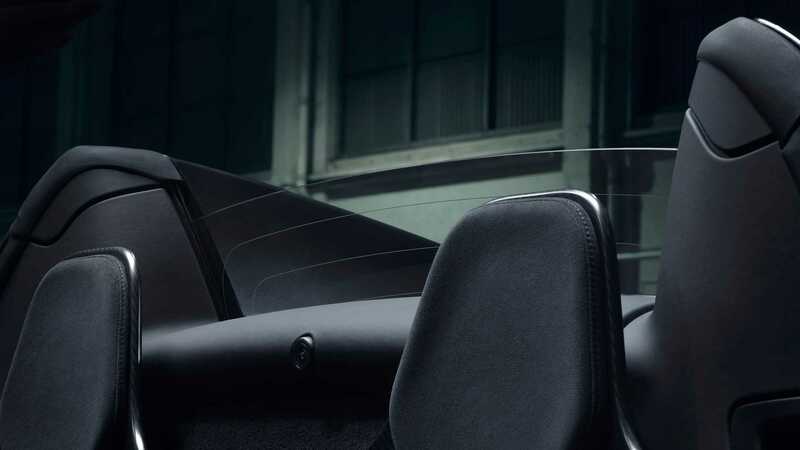 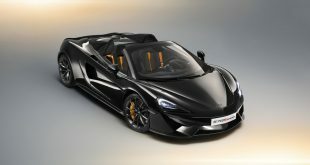 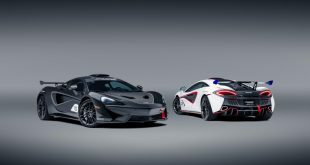 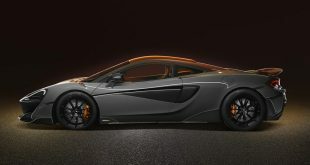 The primary focus for the Spider has been on saving weight to counter the inevitably heavier mass that comes from introducing a retractable roof, with McLaren citing a 1,297kg kerb weight that’s only 50kg heavier than the 600LT Coupe on which it’s based and 150kg lighter than the 570S Spider. 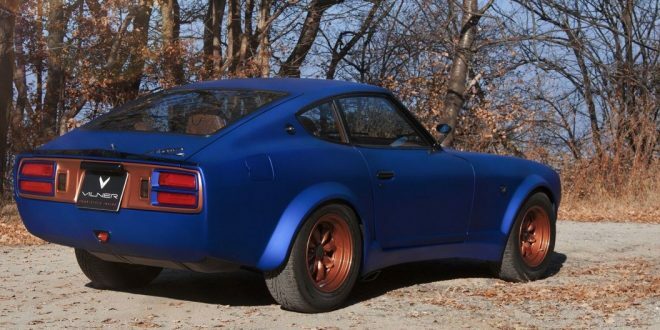 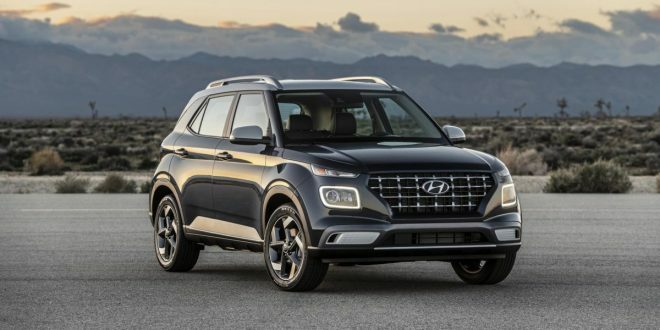 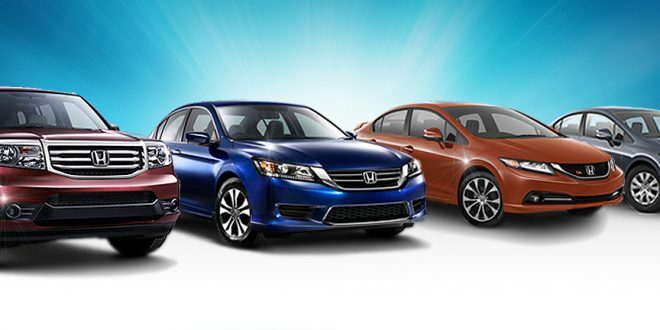 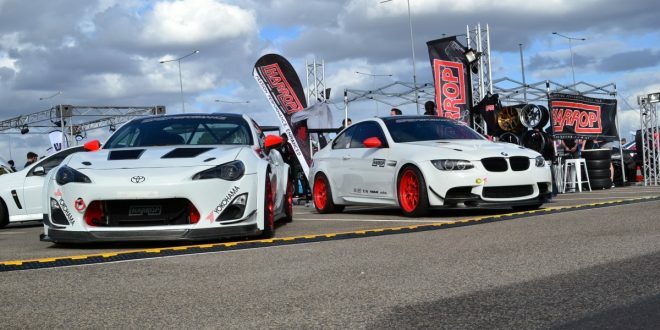 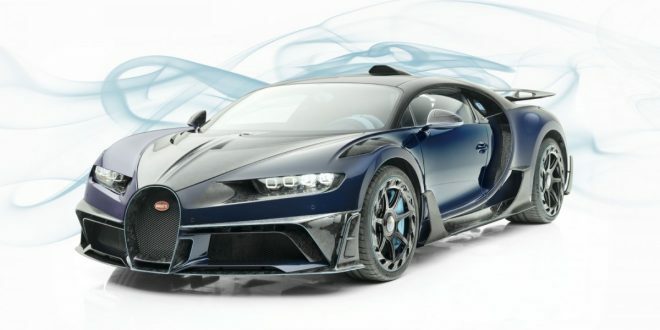 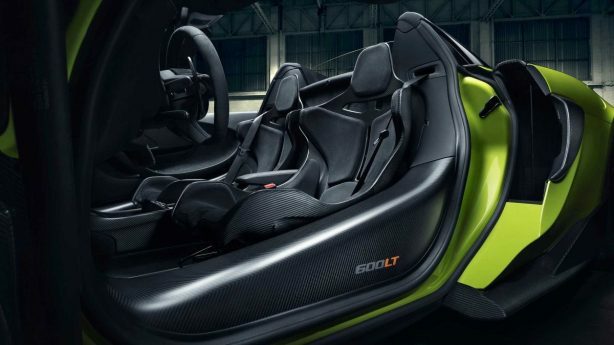 Helping to keep the weight down include items such as carbon-fibre racing seats, interior trim, and wheel arch louvres, along with even minor items such as titanium wheel bolts. 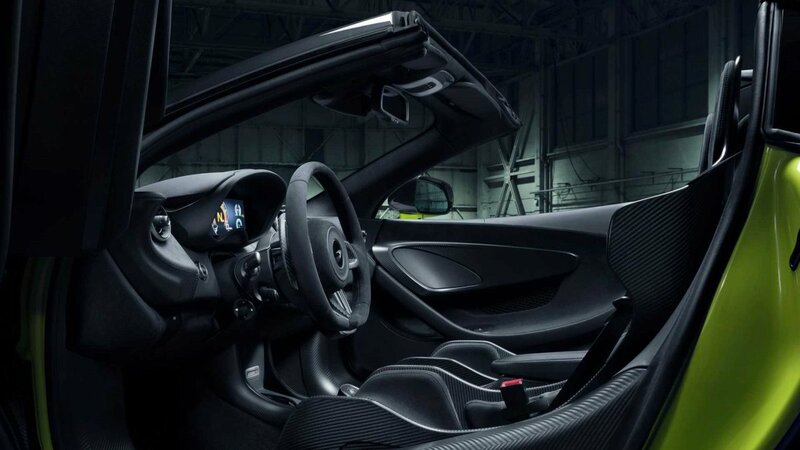 Those really wanting to go the extra mile to shave off a few extra kilos can even go to the extent of deleting the car’s audio system and air conditioning, although we’d suggest a gym membership to be a viable and perhaps more sensible alternative. 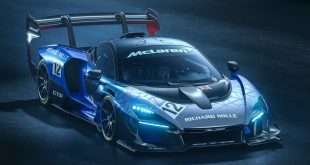 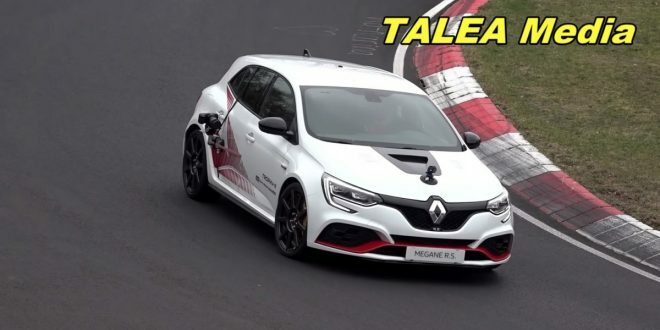 The majority of its carbon-fibre body is shared with the hard-top introduced last year, along with its fixed rear wing, retuned steering, and standard Pirelli P Zero Trofeo R tyres. 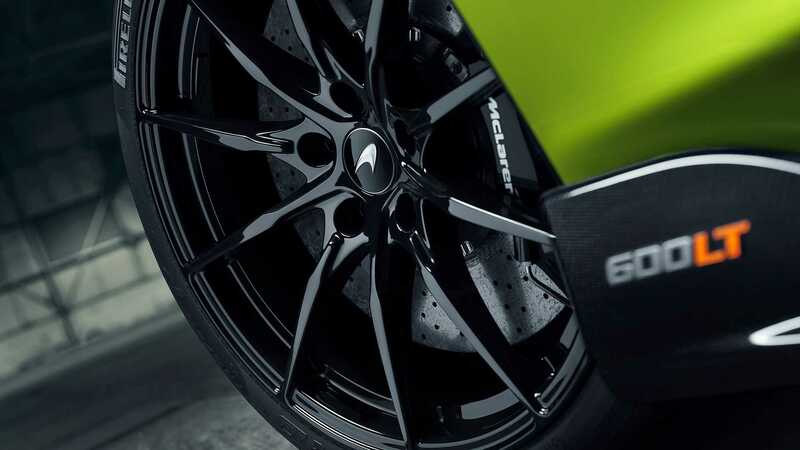 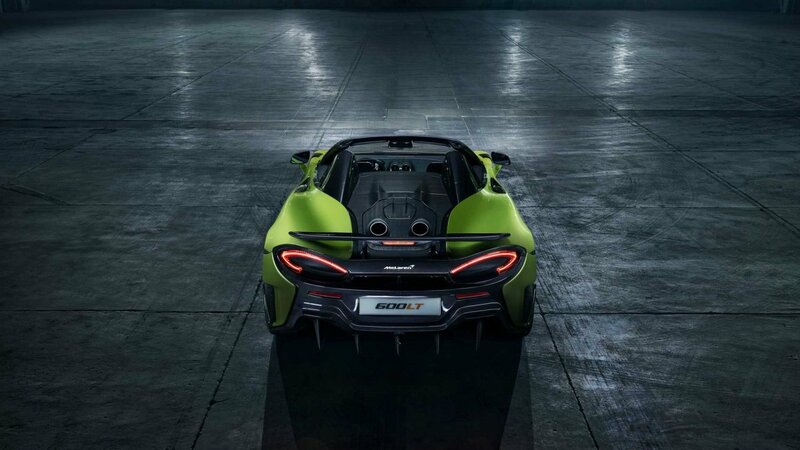 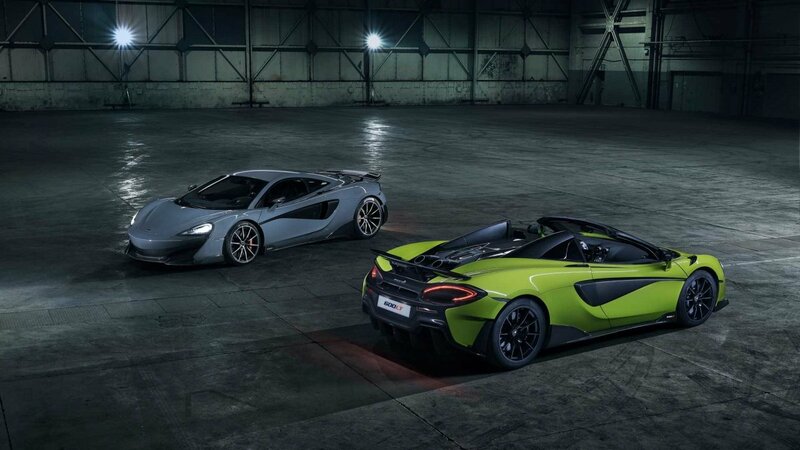 While the 600LT Spider shares the same 3.8-litre twin-turbocharged V8 – and seven-speed dual-clutch transmission – as the coupe, a shorter exhaust system, upgraded cooling system, and retuned ECU has helped squeeze an additional 20Nm out of it, bringing the total torque output up to 620Nm. 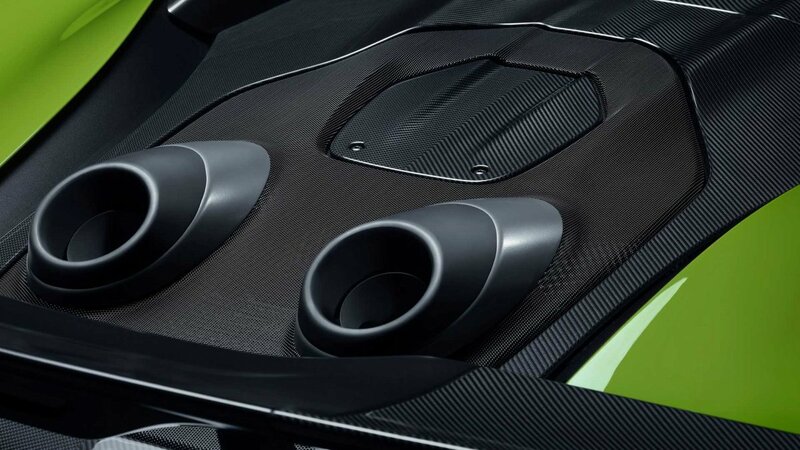 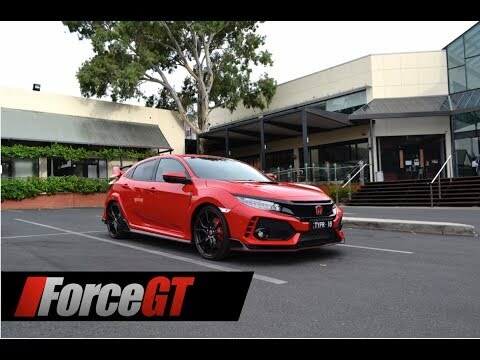 Power remains the same as the coupe at 441kW. 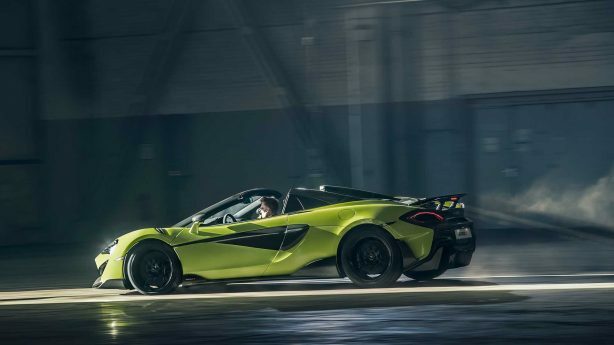 Despite the additional weight, the Spider is still able to match the hard-top’s 2.9 second 0-100km/h sprint time, while the 0-200km/h sprint takes just two-tenths longer at 8.4 seconds. 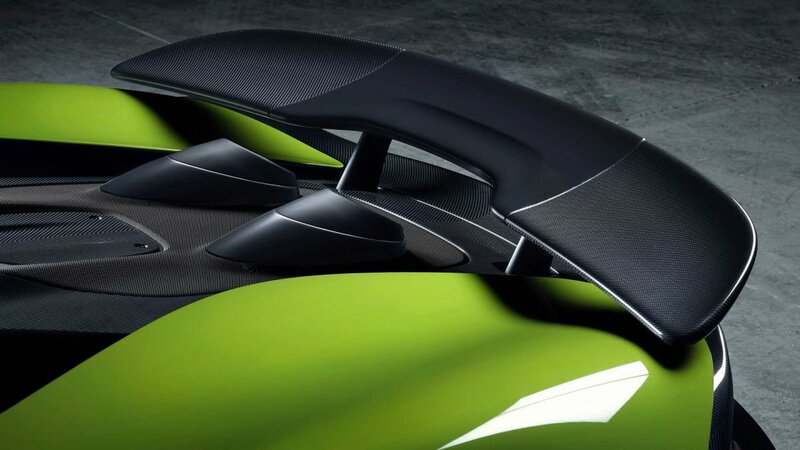 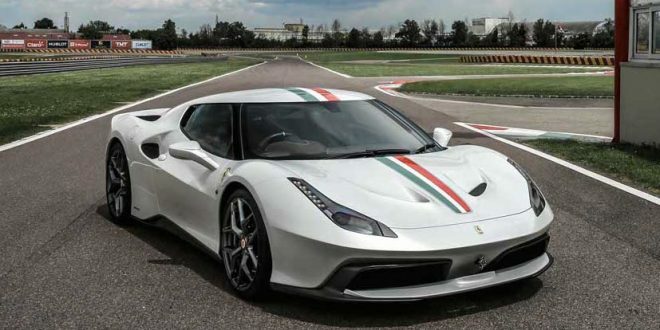 Top speed is cited as 324km/h with the top up, and 315km/h with it down. Although production numbers are claimed to be limited, no official count has been announced. 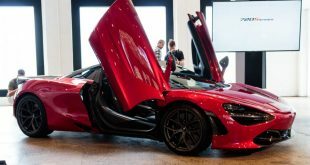 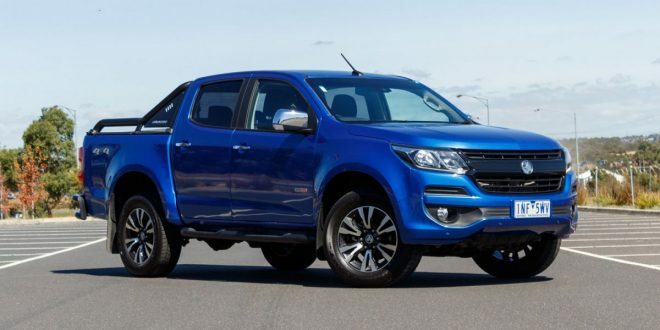 Australian pricing is also yet to be announced, although it is listed at £201,500 in its home market of the UK, equating to just shy of A$362,000.